So if you follow me, you would know that I am trying different styles that are protective or low-manipulative. I decided to finger-coil my hair after the last wash session.The style was completed in exactly one hour. I had to go to work and I only had one hour to style my hair. I am only mentioning this to affirm that this style is easy to install. After washing and deep-conditioning my hair, I applied a leave-in and moisturized my hair using the LOC (Liquid(water-based product), oil and cream)method. This is to ensure that moisture is locked into my hair. Since I was pressed for time, I blow-dried my hair on the cool setting. However, my hair was not completely dry when I started to style it.The cream I used to lock in moisture was the Shea Moisture Curl enhancing smoothie. So after locking in moisture with the curl enhancing smoothie, I finger-parted my hair in small sections and finger-coiled it with Shea Moisture Gel Souffle. I also trimmed the end of each section as I had not trimmed in over six months. The gel made my hair feel sticky, but as my hair dried the stickiness diminished. I already have a video on how I finger-coil. You can check it out below. 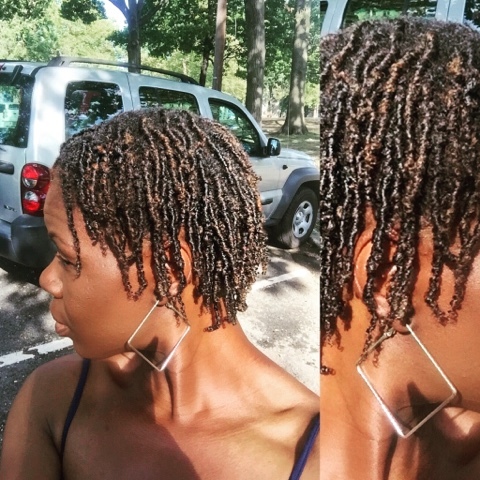 Please note that the product used in the video above is a twisting cream so it did not have as much hold as the Shea Moisture curling souffle gel, which makes my finger coils look like locs. I am very active and so I sweat quite a lot after any fitness routine. 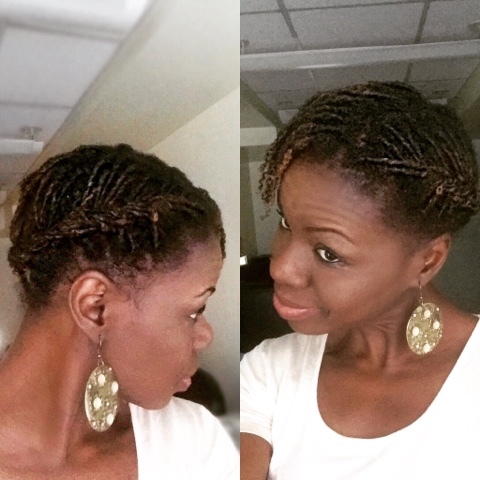 To combat the shrinkage at the roots, I flat-twist the coils into two sections and secure with a bobby pin. If any section comes loose as a result of the Flat twists, I simply re-twist that section. 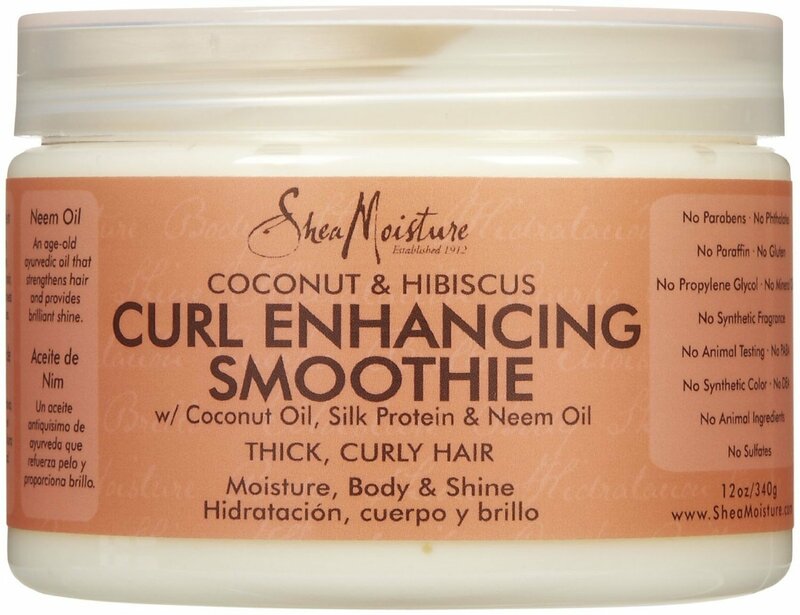 I use a patting motion to apply Shea Moisture Curl enhancing smoothie to the ends every other day. I do not use spray moisturizers for fear that my hair ends would get tangled.I use a patting motion because I do not want hair to get frizzed up or tangled. I usually just use a satin bonnet at night or lay my head on a satin pillow case. This style should last for a week. It could last for two weeks but I now wash my hair once a week as I need to deep-treat my color-treated hair. 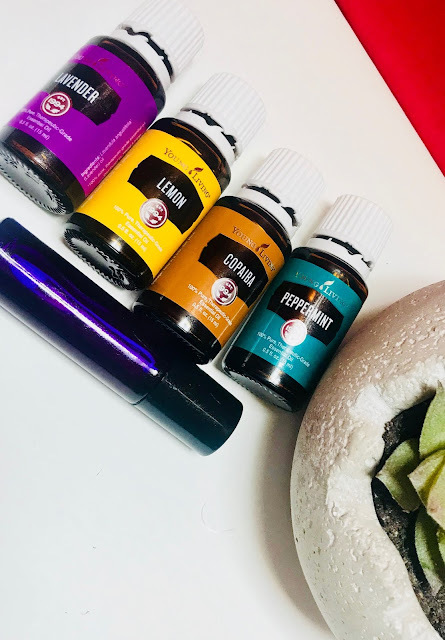 Since I do not do product reviews anymore, I will be sharing my thoughts on products used for creating the styles I share. Both the smoothie and gel souffle work great together. The smoothie is so moisturizing and the souffle keeps the hair in place-No frizzes!!! The gel feels very sticky on application, so it should be applied sparingly, however, that stickiness diminishes as the hair dries.The gel keeps the ends curly and the hair in general, shiny. I am guessing the pH of this gel is acidic because of the amazing curling ability it has. The smoothie smells very nice and it keeps the hair moisturized. It really softens dry hair. A little also goes a long way for this one. It is perfect! It is not damaging like the two strand twists that are twisted around one another, and get tightly wound together as they get older. This style is only one strand being finger coiled, so it can be easily "uncoiled'. 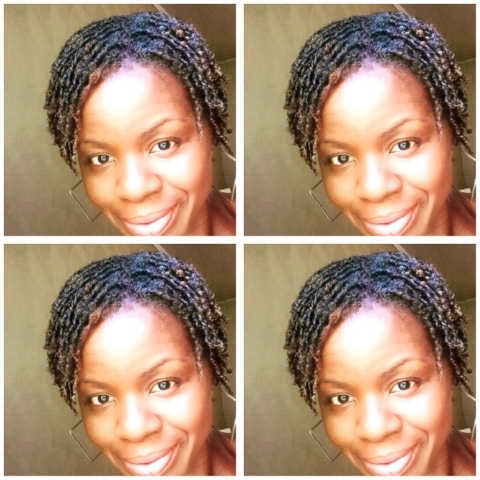 There is no need to separate any section from another one, which is when the damage usually occurs for fine hair, in the case of two strand twists. It has been 7 days and I needed to stretch the style to last for one more day. I decided to style it into a French braid and bangs as shown below. I could keep this style for a few more days but my scalp needs to be washed and I need my weekly treatment, so I will be taking the coils out .